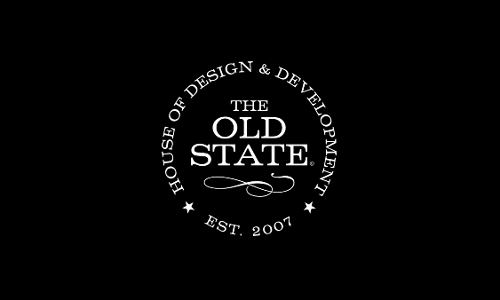 At The Old State, we believe in performance-based results which provide immediate and measurable success for our clients. We love what we do and thrive on delivering the absolute best possible results. Our process ensures that our deliverables are in sync with our clients’ vision and business needs. We listen, research, and merge our 15 years of experience in branding and web development to deliver creative design and interactive products that always exceed expectation. Our services include custom website design and development, branding, marketing services (automation, social media management and paid search) and video production.